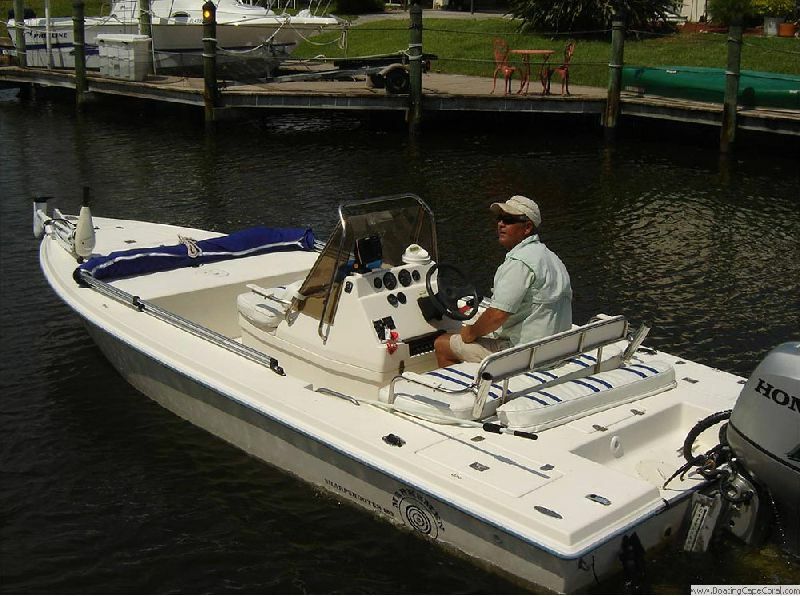 18 ft boat with 135 HP Honda engine. 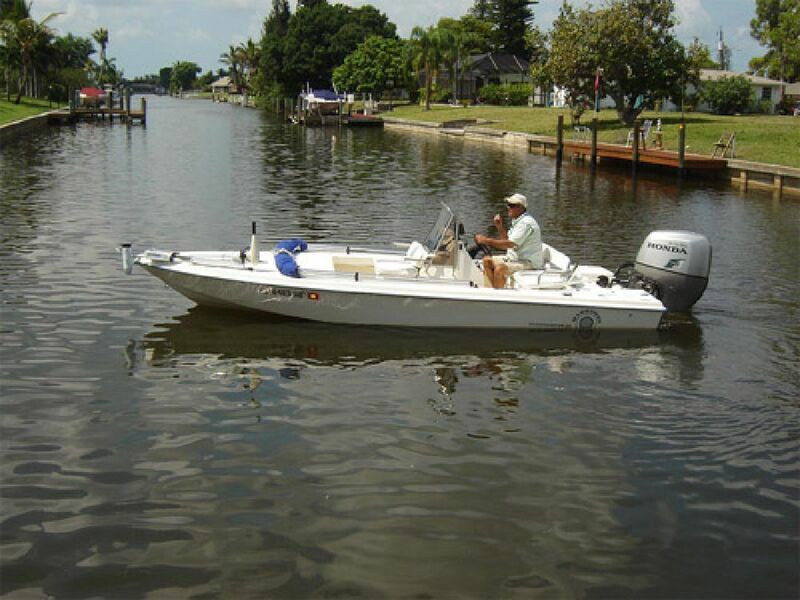 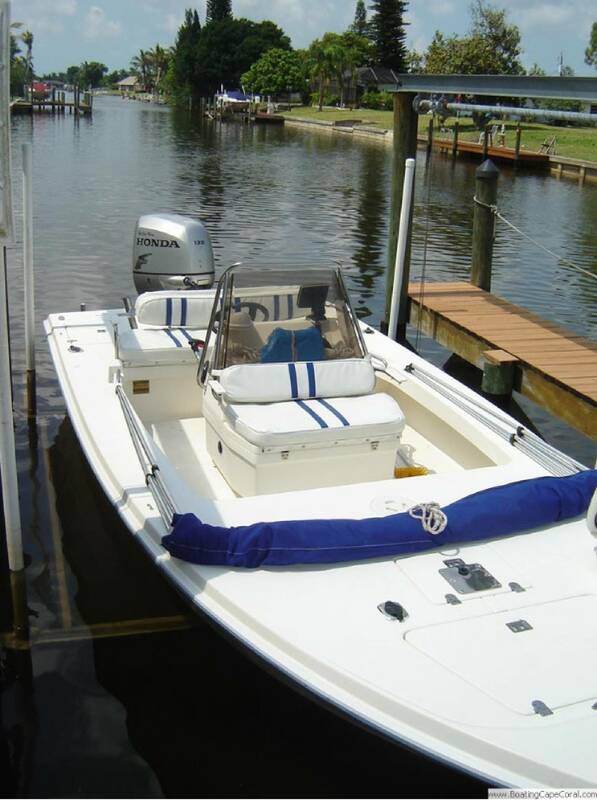 Very stable, excellent quality fishing boat for bay and back water fishing. With use of the power jack plate the boat can be operated in 10 inches of water. 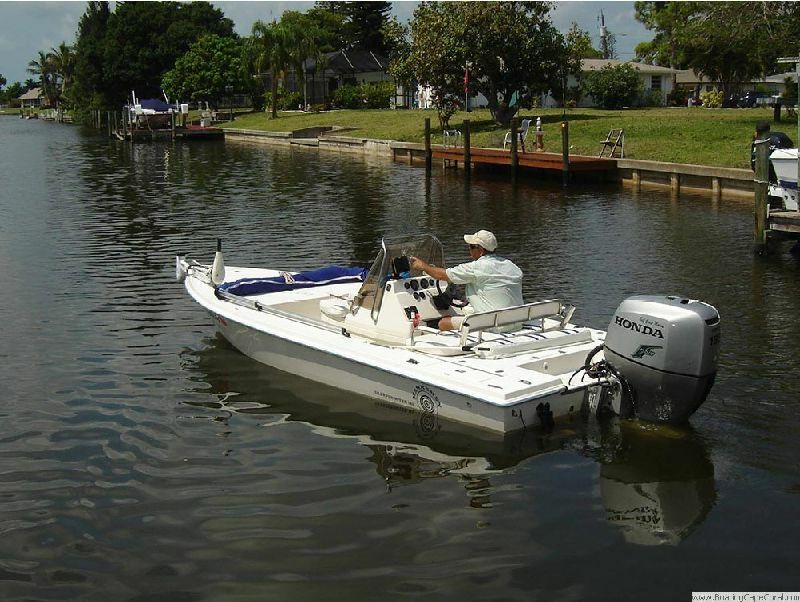 Large live bait well which is insulated and has a fresh water pump keeps shrimp and pin fish lively all day. 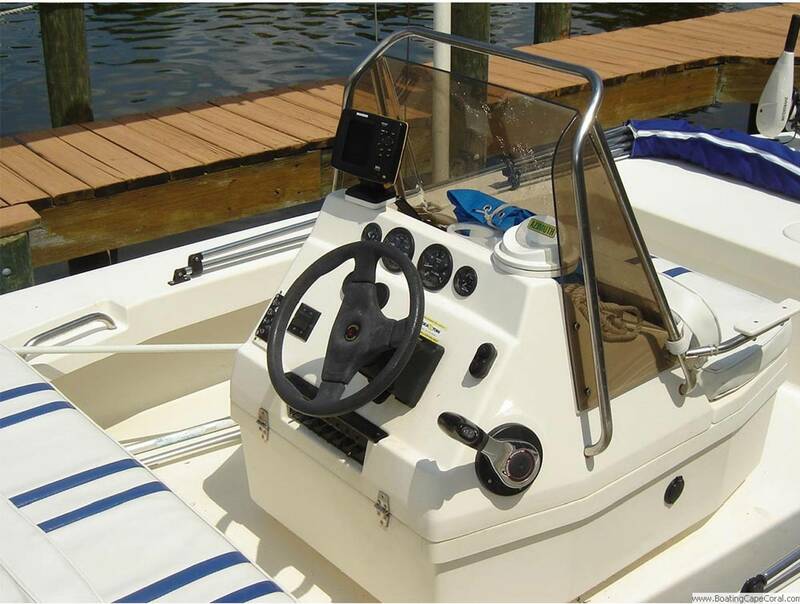 Trim tabs allows quick ‘on plane’ in shallow water. 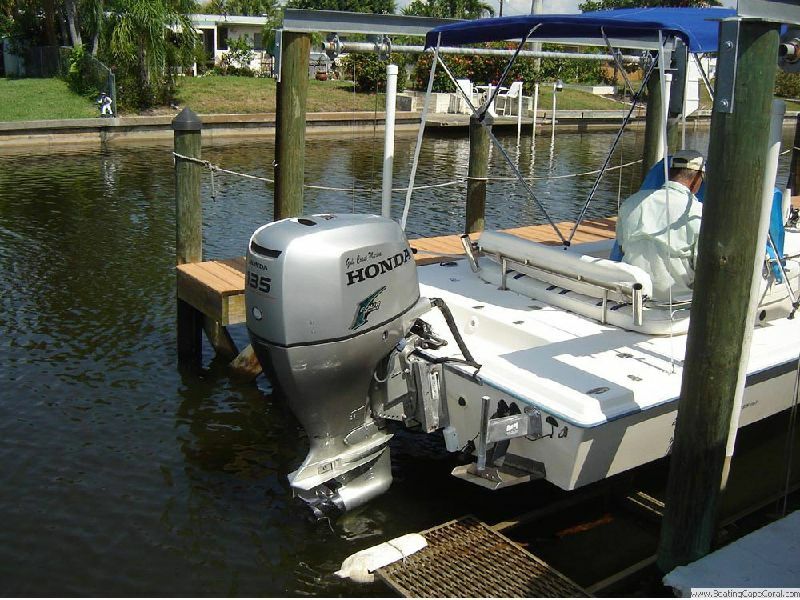 Manual anchor pole eliminates the use of an anchor for holding position in shallow water.